Last season I visited Biella, Italy, the home of the VBC, also known as the oldest family run fabric mill. Three centuries of history and the most advanced technology make VBC an unmissable backstage for many fashion houses. At some point of my visit, I was asked to name my favorite brands. As my response focused more on the perfect closet, an idea sprouted from an informal conversation on style. What about collaborating with VBC and the brands that fit my ideal closet to create pieces that would interpret Casual Fly, or my definition of comfort meeting elegance and marrying it with the core of Vitale Barberis Canonico’s philosophy of Classic and Elegant. We came up with Classic Fly. 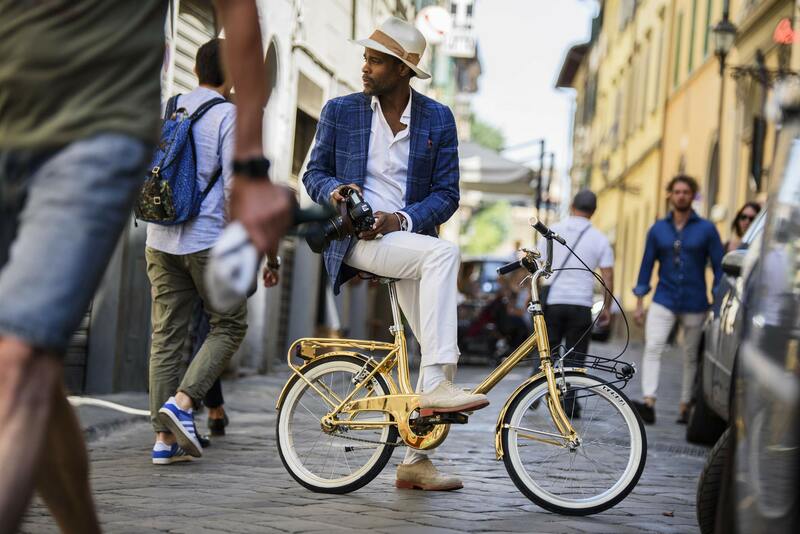 We decided that there was no better place but Florence, Italy and Pitti Uomo to reveal the collaboration. 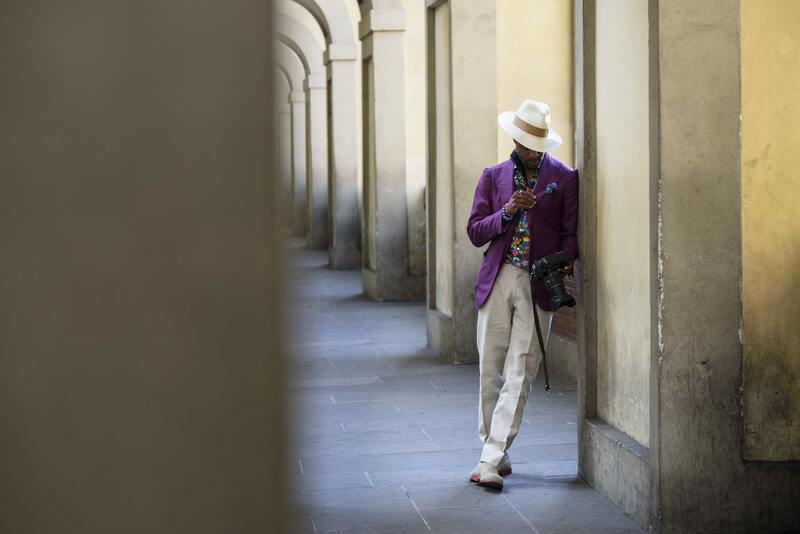 Pitti Uomo is regarded by many as a gateway of sorts to men’s style. 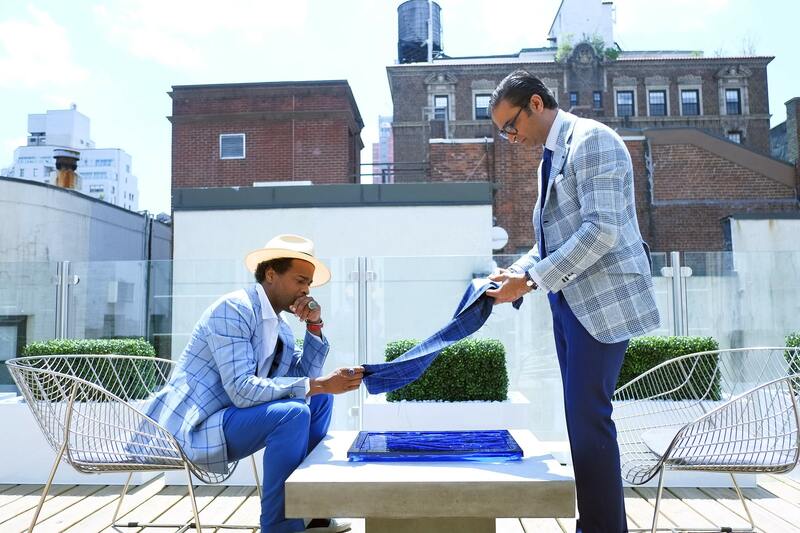 It is a place where every season, key players in menswear come to see products before it makes it to the stores, but also those that may never gets to see the light of day. 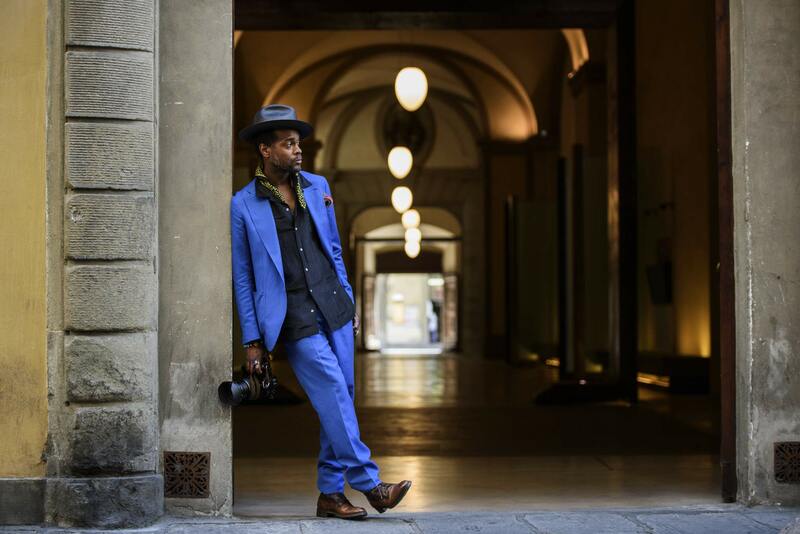 Pitti is where style experts gage high end men’s wear on hangers but also on some of the most stylish men in the industry. Once asked about the meaning of luxury and the relationship to the brand, Valentino Ricci, founder and creator of the brand, explained it was not about just creating tailored pieces but pieces that men who appreciate style would commission following their inclinations, nature and personality. Sciamat approaches tailoring with the idea of creating art to be worn. Creating a piece with them (in this case 2 pieces) was about elegance of the product colliding with a free spirit and a deliberate refusal not to pair it with the classic shirt and tie. The idea was the ultimate statement pieces that spoke not of what is trending, but instead whispers “we don’t follow trends, we create them”. 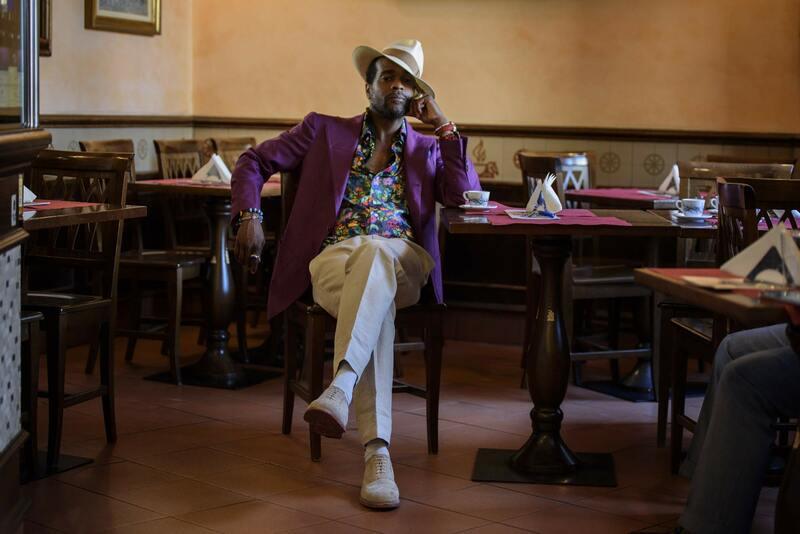 Orazio Luciano and Vitalis Barbersis Canonico collaboration is not about just working with another tailor from Naples, Italy, it’s a testament of how classic and modern coming together can create something pertinent and refreshing. The world is no longer about father’s stories, it’s about lessons of the father passed on to the son, and the latter’s ability to translate it to a global community. 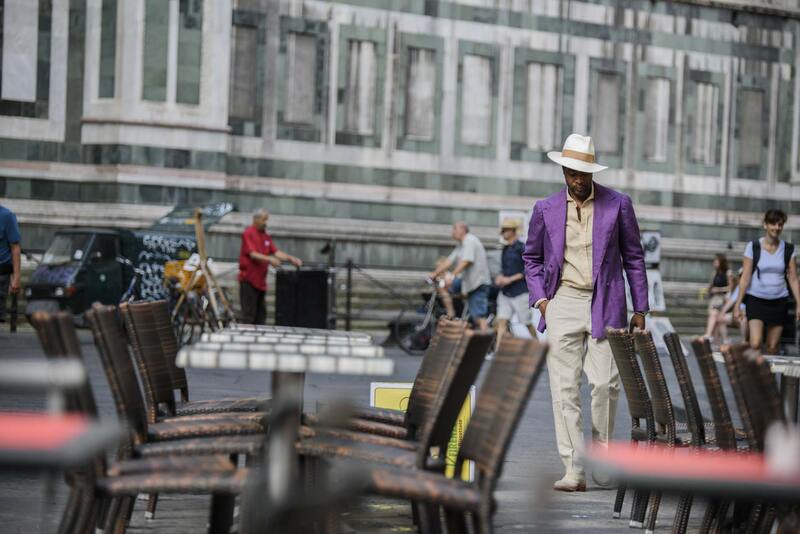 The suit created with Orazio Luciano is about freedom of thought, free flowing and classy without having to conform. 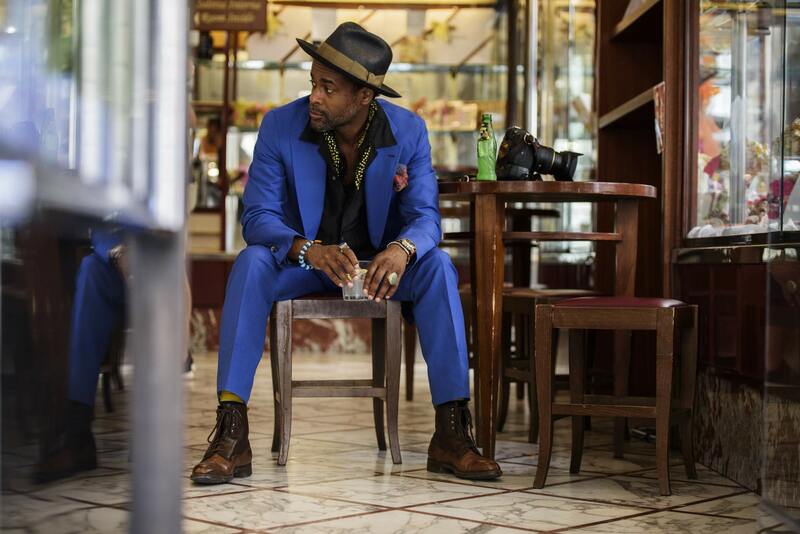 It is a suit that can be worn to any elegant event, but can also be worn any day of the week and for any occasion. The statement here is that we are not classic, or modern, we transcend. An American mindset and an Italian craftsmanship, Hadleigh’s understands the face of the new world and how luxury is not limited to one place or time, they understand that variations in taste are legitimate and quality calls for a universal definition. 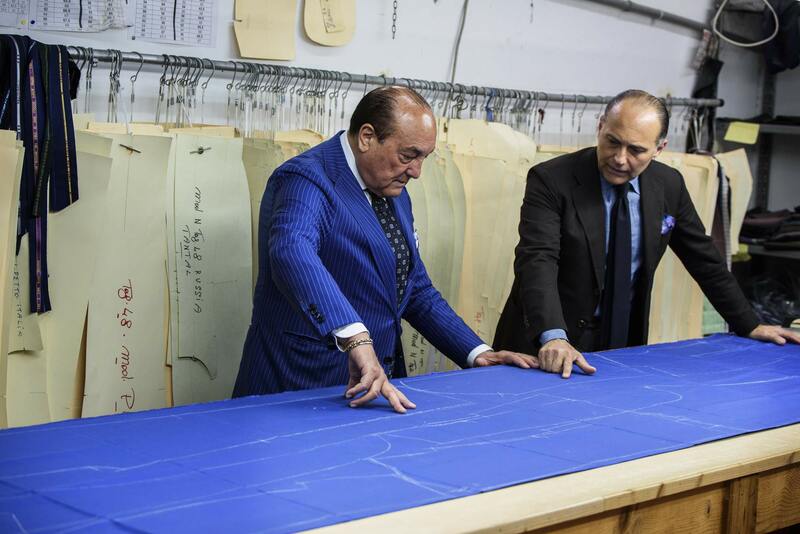 The Hadleigh’s and Vitale Barberis Canonico is not the most predictable combination. While the first typically creates for a select few, the second distributes to a wide range from high end houses, to Suit Supply to J. Crew, but style has a way of bringing it all together. The Hadleigh’s jacket is about showing that combining the ideas of sporty and luxury doesn’t necessarily translates into luxury sportswear. Instead, this piece is simply one that can be worn any time, and will always echo the same thing regardless to what it’s worn with: quality, comfort, my way. 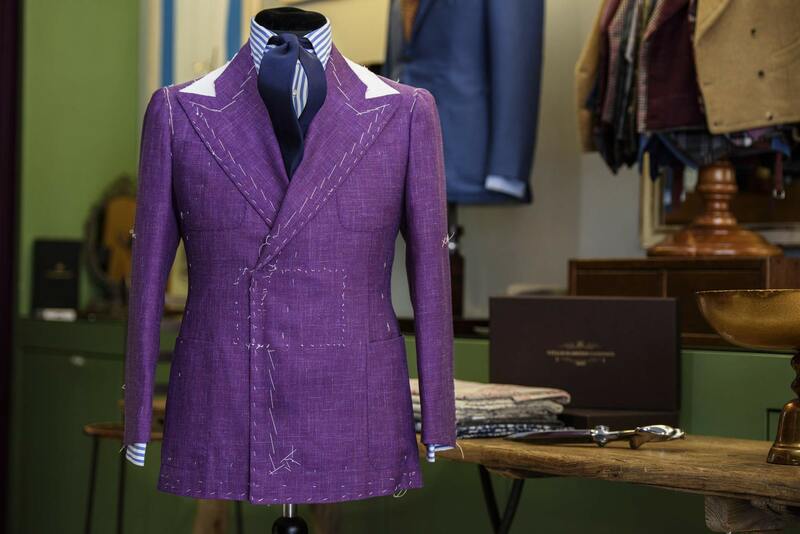 Vitale Barberis Canonico is a name with a Classic and Elegant undertone, Casual Fly is something many identify me with. 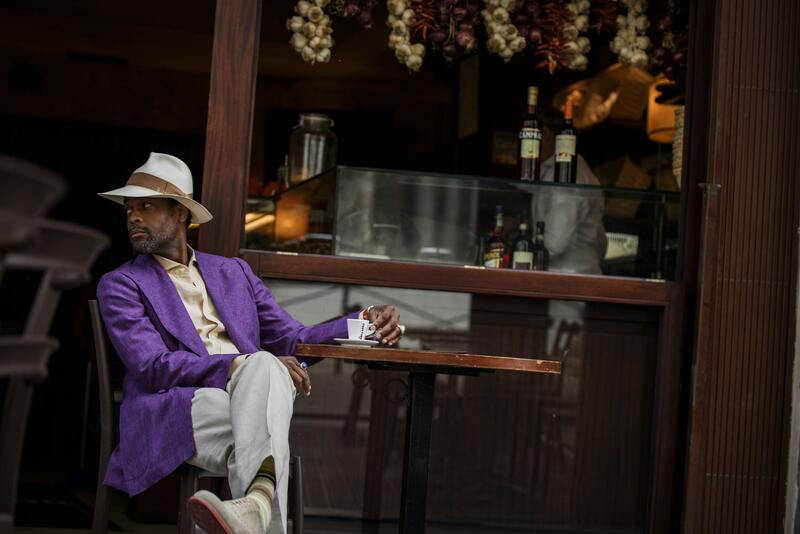 Bring in brands with very distinctive personalities like Sciamat, Orazio Luciano, and Hadleigh’s and what you end up with is something Classic Fly. Only thing missing is theme music and your favorite drink.